For a while now, we’ve been looking for a way to reuse what’s left from our fruits and veggies after we juice them. Because 41% of the waste produced in Canada annually comes from businesses and institutions (which we are a part of). Because, in the province of Quebec only, we produce 13 millions tons of residual materials each year (1 ton = 1000kg…). We think it’s time we reduce our waste and we want to start by reducing the volume of pulp we throw away after producing our juices. By “upcycling” which means updating a no longer useful object’s function by transforming it into something better instead of getting rid of it. At Dose, the “object” we wanted to upcycle was our fruits and veggies’ pulp! 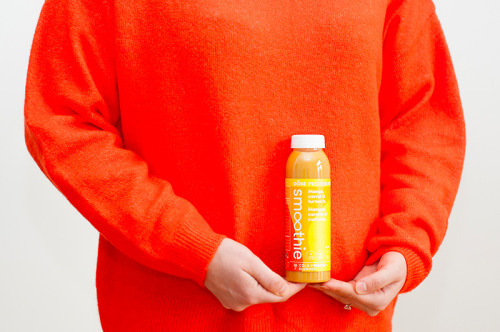 So we thought of smoothies, that complement our juices and are made with the same raw fruits AND vegetables. Today, we’re proud and excited to finally reveal Upcycle! Upcycle by Dose Juice: 4 different proteined smoothies that combine the nutrients of our cold-pressed juices, our pulp’s upgraded fibers and a plant-based protein. 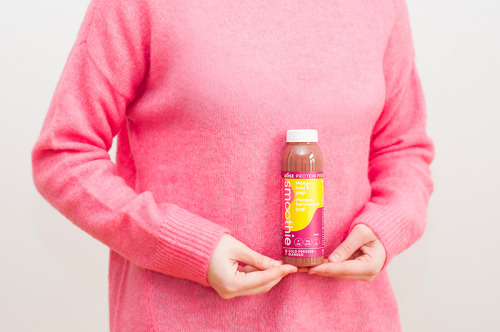 As are our juices, our smoothies are not pasteurized, so we maintain their vitamins, enzymes and minerals. As are our juices, they are put under high pressure to seal their freshness. Our new Upcycle line allows us to reduce our waste significantly. Currently, we are reusing the pulp of: Taxi’s pineapple, Oxy-3′s berries, Tango’s carrots and Samba’s beets. Before 2020, we aim to reuse 100% of all the pulps that are accumulated during our juices production. WHEN TAKING CARE OF THE ENVIRONMENT ALSO MEANS TAKING CARE OF YOURSELF. Our new smoothies contain 20% to 27% of your daily fibers requirement which are essential to facilitate your digestive system’s job. 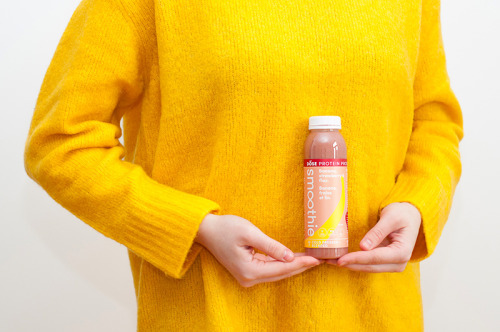 We also added 10 grams of organic brown rice protein, totally vegan, in each bottle, to nourish yourself and give you the energy you need to go through your days. After all, a busy lifestyle shouldn’t mean a messy diet! Finally, each flavor contains at least one superfood known for its health benefits: turmeric, flax, goji and chlorella. 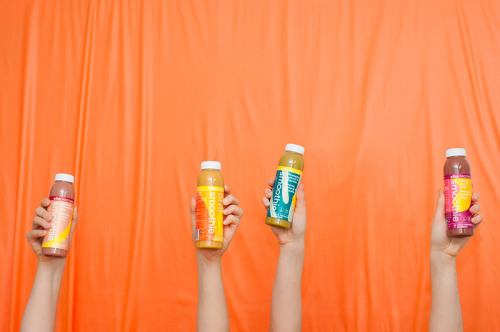 What are these new bottles of happiness’ flavors?